"Wishing You Lots Of Easter Fun!" I love Spring when everything comes alive and it is time to celebrate Easter. Growing up my brothers and sister and I had the Normal Easter Traditions as kids and lots of memories were made. 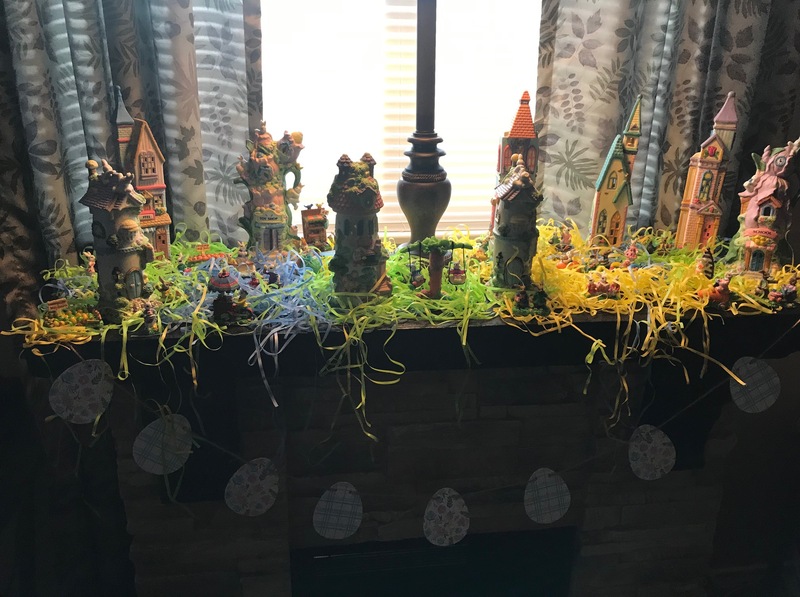 When we lived at the big farmhouse raising our kids and lots of Foster Kids I loved to decorate with bunnies on the porch to greet visitors and Easter egg garlands. I crocheted the Cutest Easter Bunnies, and there were Easter Villages, (like the one below) and Easter Wreaths on the doors. We dyed lots of Easter eggs and there were New Easter Dresses for the girls and New ties for the boys. 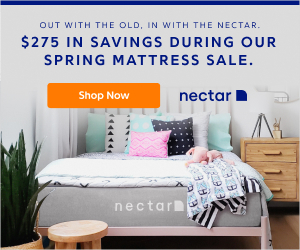 When the kids woke up on Easter Morning there was a fun trail of jelly beans all over the house that led to their Easter Baskets filled with candy and gifts from the Easter Bunny. After Breakfast we had a big Easter Egg Hunt outside. We had 10 acres of ground and there were a lot of eggs for everyone. Let me share with you a Fun Easter Egg Hunt we attended when we left the big Farmhouse and moved. This family had a huge horse farm and they invited people from our church over for a big BBQ and a Fun Easter Egg Hunt. There were Easter eggs of every color all over everywhere. When the kids were given the word they took their baskets and gathered tons of eggs. Then they went to a place where they dumped their eggs in a big basket and were given Decorated Easter bags with candy and some of the Easter eggs they found. This idea make it possible for little kiddos and older kids to get the same amount. When that was done a plane flew over the farm and the Easter Bunny, leaning out from the plane threw out candy for everyone. WOW I will never forget that Easter Party nor will the many children that were there. That was AWESOME!! What do you do for Easter? Let me share with you some fun ideas that you might want to add to you Easter festivities this year. What do you do for Easter? Do you have a big celebration? Let me share with you some fun ideas that would help make your Easter Party Fantastic this year. This Is So Fun! Cannot Wait To Make One……Easy Spring Flower Garland From Club Chica Circle. Have a Fantastic Easter Egg Hunt With These Clues From Stuffed Suitcase. 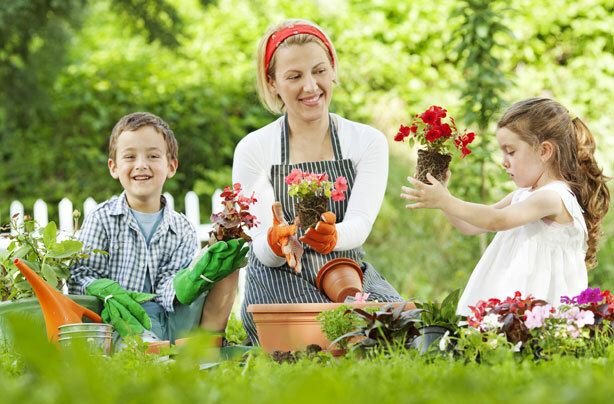 Start Planting a Garden….Marigolds, petunias, can be a fun flower garden for kids. Turn the Page for a Gardening Guide for your region. 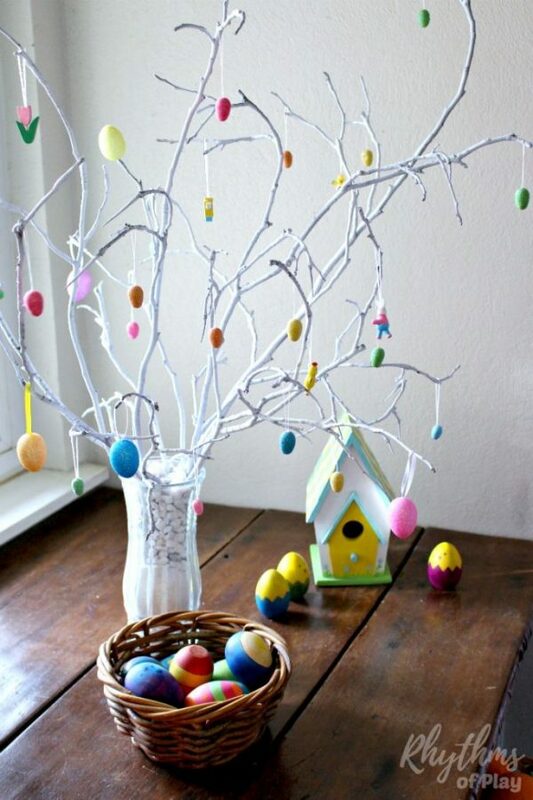 Decorate an Easter Tree…you can buy one at The Dollar Store or find a branch, paint it white, or a different color and then add decorations.Learn how to make one below from Rhythms Of Play. 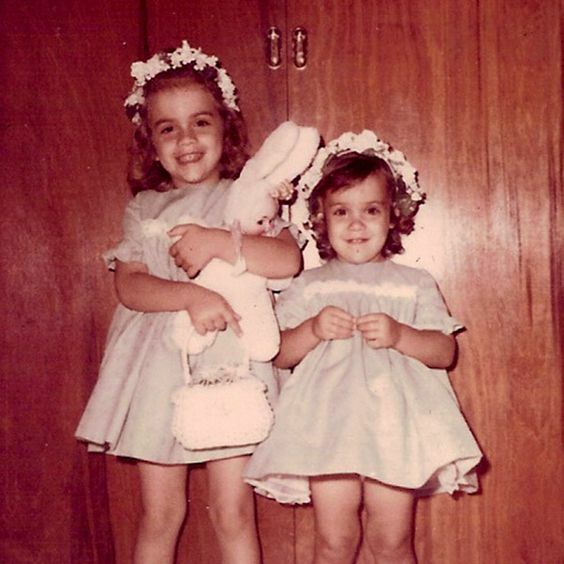 Buy New Easter Outfits For The Family….I remember every year my mom made me and my sister dresses alike. My brothers received new shirts and a tie. When my kids were growing up I made suits for my sons and dresses for my girls. Start a Tradition of Growing Your Own Easter Grass + when Easter is over this grass is Edible. Creative Green Living Will Show You What To Do. For Breakfast Serve Italian Easter Egg Bread, (Recipe From Taste Of Home.) Then Place Colored, Hard-Cooked Eggs into this Fresh-Baked Bread Dough and Enjoy With Your Family. 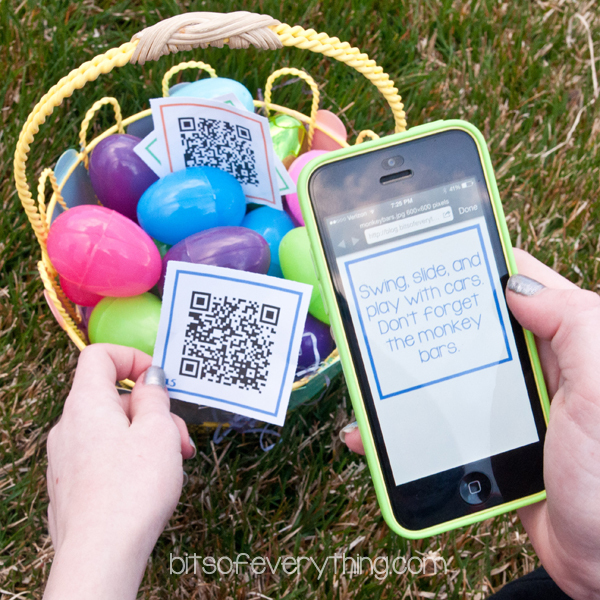 If you have Older kids With Smart Phones who might want to have some fun in a Easter Egg Hunt send them out with these Printable QR Codes. This Idea to bring in the Entire Family! Thanks Bits Of Everything. It’s Magical For Kids….Easter Bunny Note and Free Print from DimplePrints. 12 Hilarious Easter Games For Family Gatherings….These Easter Games can be played indoors or outdoors. All family will have a blast playing these Family Games! Turn the Page and Playtivities will give you all the details. How My Gosh How Adorable! 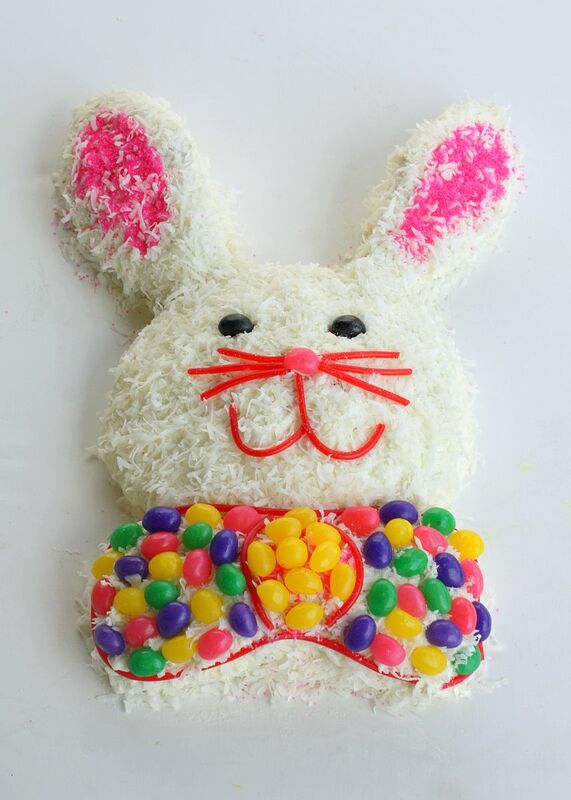 Learn How To Make Some Pom Pom Easter Bunnies From ikatbag. Your Kids Will Love To Find a Couple In Their Easter Baskets! Little Girls Would Love To Find A Cute Bunny Necklace In Their Easter Basket…..You Still Have Time To Make Some, So Hop Over To GStore Patters For This Sleeping Bunny Tiny Amigurumi Charm. May we all remember why we really celebrate Easter. Jesus Christ our brother took upon himself all of our sins and sufferings and died for all of us on a cross. He rose again from the tomb after 3 days so we can go and live with him again. Enjoy these videos. May we all remember why we really celebrate Easter. Jesus Christ died for all of us on a cross and was risen from the tomb after 3 days so we can go and live with him again. Enjoy these videos. Whatever Your Easter Holiday Holds, We Hope It Is Beautiful and Filled With Lots Of Family Fun and Memories! 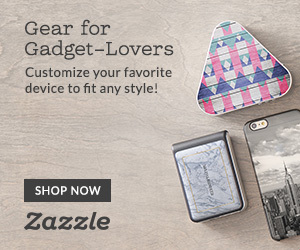 We’d LOVE for you to hang around!